*V6**TECH PACKAGE**LOADED** Just in is this absolutely gorgeous Acura RLX loaded up with options and bargain priced to sell! 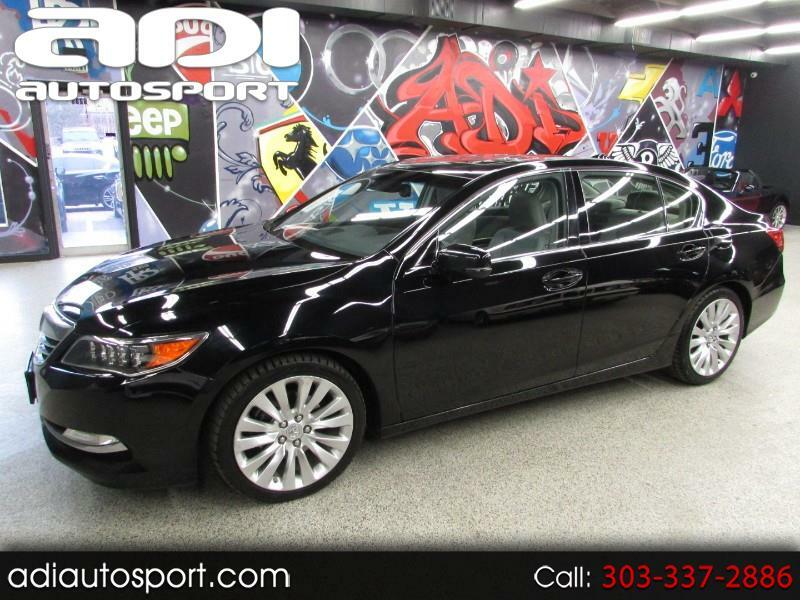 It has leather power heated cooled seats, tech package, navigation, backup camera, premium stereo, powerful v6 engine and more! Feel free to call us for more information or come in today for a drive.